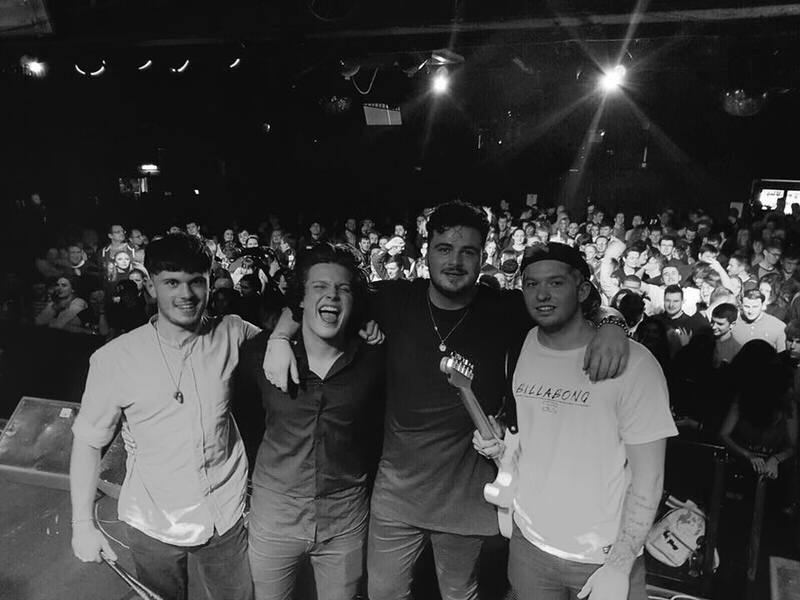 The dynamic four piece who make up Franklin are: Alex on vocals, Brandon on lead guitar and keys, Seb on drums and Barney on bass make indie pop rock music that is a treat to the ears and are etching a niche in the indie scene, that is all their own. This band hails from Hertfordshire and have captivated audiences with their electric live performances and exciting compositions that take the listener on an exciting sonic adventure. They have won several battle of the bands throughout 2016 and opened for the Land of Saints stage at the Boardmasters festival as well. 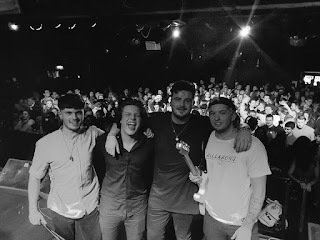 The band has recently partnered with Blood Records to work with the talented Sam Winfield of Studio 91 (who has worked with Bring Me The Horizon, Amber Run and Fickle Friends, just to name a few) to help release their debut album. If you dig bands like Hunna, Youth Club and High Tyde then scope out the sounds of Franklin! Show the some love on their socials!